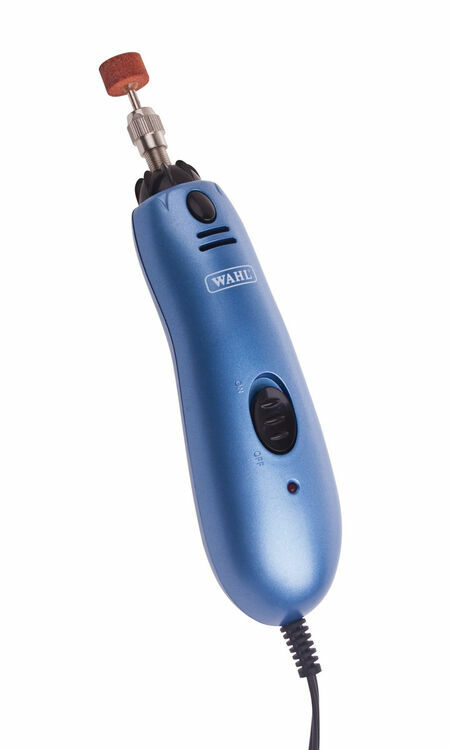 The Wahl Electric Nail Grinder is perfect for trimming, shaping and smoothing your dogs nails. 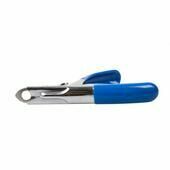 Working quickly and efficiently, the grinder is suitable for dogs of all sizes and is a great alternative to clipping nails. 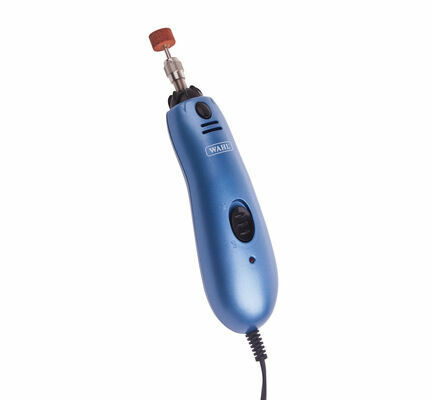 The Wahl kit includes; nail filer with cord, large grinding stone, small grinding stone, grinding drum, grit sanding bands, 3 x 60 grit and 3 x 100 grit, felt polisher and easy change nut. 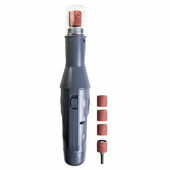 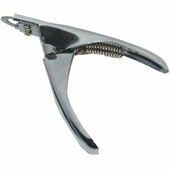 It comes with full instructions so that you can achieve the best results with minimal fuss. 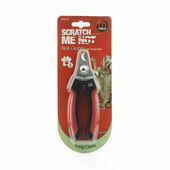 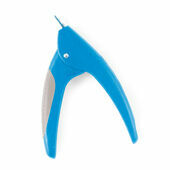 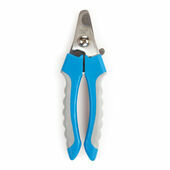 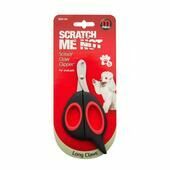 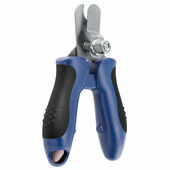 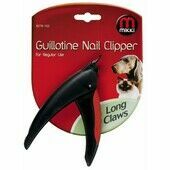 Fantastic product, so much easier to grind my dogs nails down than to take him to have them cut too!